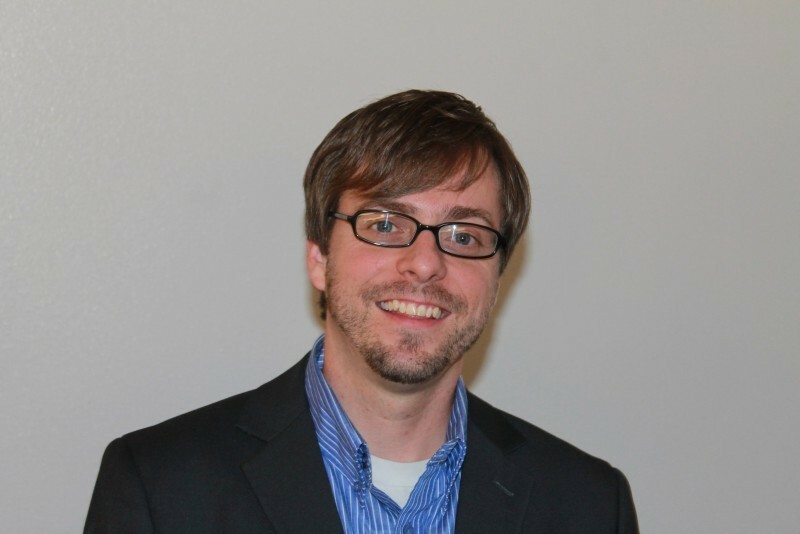 Dewey has studied with Berean College and Appalachian District School of Ministry. He has served Grace Assembly church in Catawba since the late 90's. Dewey also serves as Worship Director. He is gifted in bringing the Word of God in simplicity through his teaching, music and singing. He has a tremendous ability to inspire and motivate God's people to love, follow and surrender to the will and Word of God. Dewey and his beautiful wife Amy, have two children Hannah and Bryson. Scott Cooper is happily married to Amy, and they have two beautiful daughters, Julia and Hope and one handsome little man Jon-Paul. Scott and Amy were married in August of 2001 and they served together in youth ministry. Scott was born in Clarion, Pennsylvania and graduated from West Virginia University with an Industrial Engineering Degree. One the things Scott loves the most is spending time with his family. 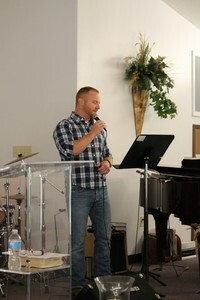 While growing up in Pennsylvania, Scott was involved in church and ministry throughout his childhood. He felt and pursued a call to the ministry and enrolled in the Appalachian School of Ministry gaining credentials in 2002. He served in various ministries (men’s leader, young adults, music, youth, discipleship, etc) at Heritage Church where his wife was the youth pastor on staff. Prior to this position he was lead pastor for 4 years at a church they planted in Blacksburg, Virginia. He became an ordained minister in May of 2013. 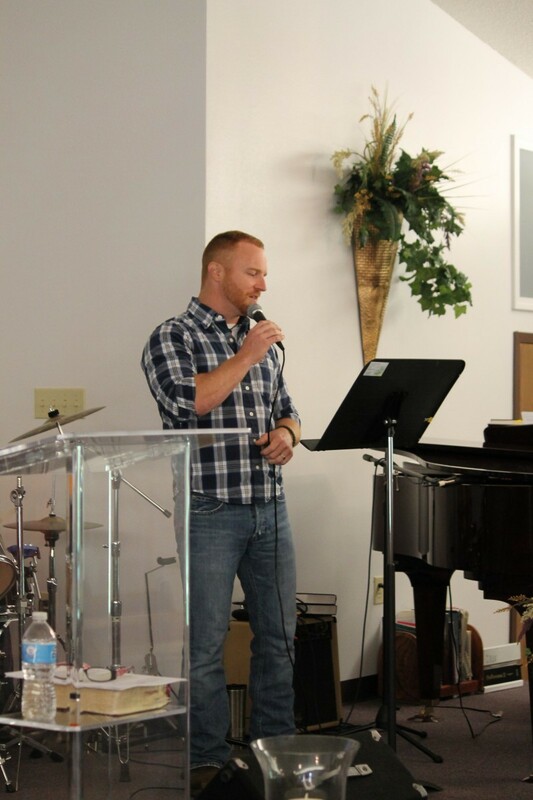 He is also assistant men’s director for the Appalachian District of the Assemblies of God. Scott is an avid fan of WVU and enjoys playing drums, hot wings and trying to become a Virginia Tech Fan. 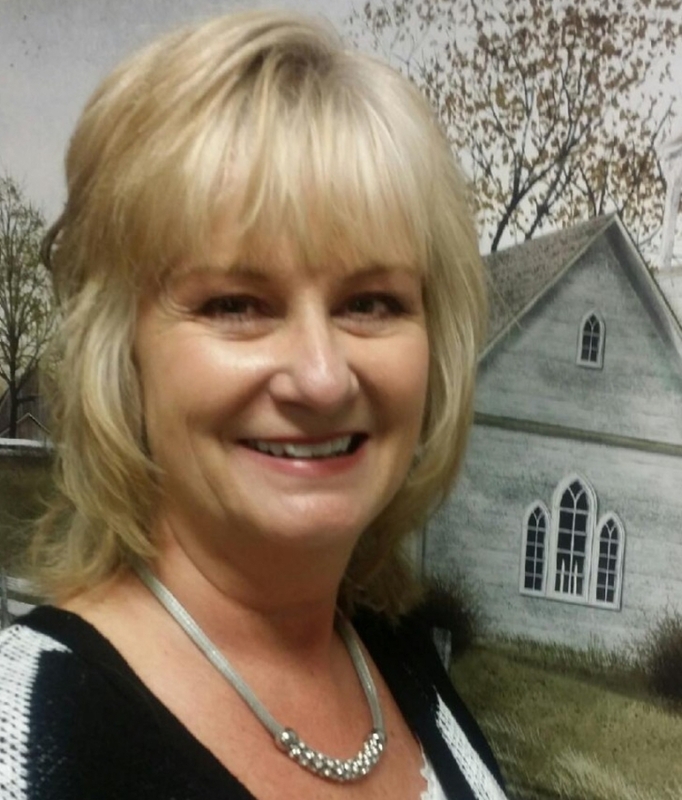 Sandy has worked as administrative assistant to Pastor Taylor since 2003. She is loved by the community and church family and has a beautiful gift of caring and listening. In addition to her administrative duties, she began a weekly meeting with senior's and this vibrant ministry has continued to meet relational, practical and spiritual needs. After nearly ten years in process, Sandy has trained another leader to succeed her. While working closely with Pastor Taylor and the the seniors, Sandy saw the need for further ministry to the eldery and the disabled. This ministry is still in the planning and startup process and will be named after its purpose, "The Hope Center." Sandy has been married to her husband, Pat for 37 years and they reside in New Castle. Their daughter and son-in-law, Brittany and Joe Cotton have blessed them with a grandson, Jordan Patrick and a grandaughter, Emmie Joy. Debbie Bartley has served as the Treasurer of Grace AG in Catawba since the year of 2010. She has a Bachelors of Science degree in Business Administration with a major in Acounting. 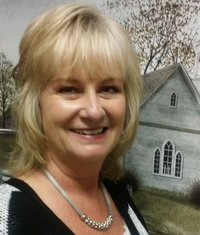 Debbie has worked in Cooperate Accounting for thirty years in different aspects. Debbie is a soft spoken and gentle woman of God who serves with excellence and true Christian character. She and her husband Richard, along with their son Brayden are loved by those who have had the opportunity to know them.